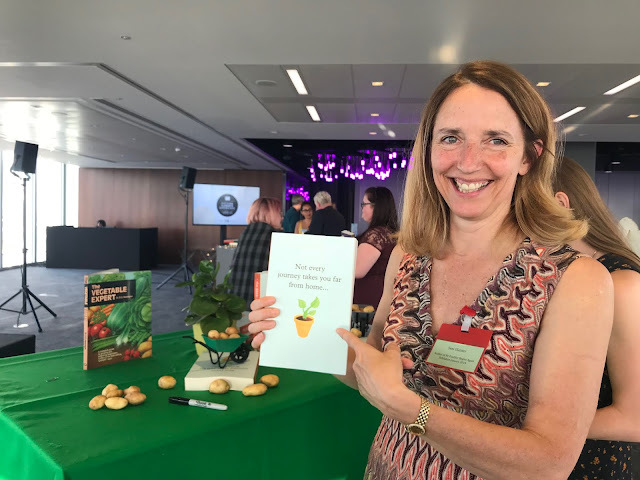 Back in June (yes, I know I'm ridiculously late posting this write up but I've been taking a badly needed blogging break!) I was lucky enough to get invited to attend the HQ Fiction Summer Showcase with my friend Kirsty (from The Overflowing Library). 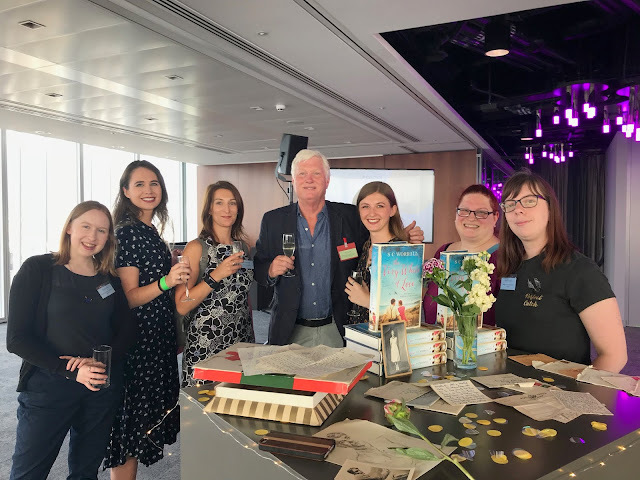 We got to spend the evening doing what we love most - talk books with lots of enthusiastic publishing peeps, fellow bloggers and most importantly authors. Unfortunately we didn't quite get around to everyone (there were a LOT of wonderful authors there!) 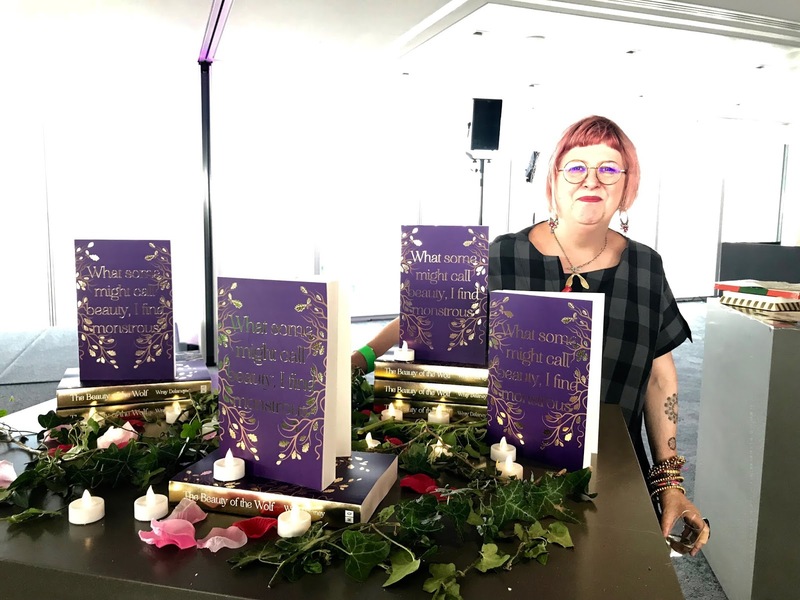 but we did come home with a whole stack of exciting books and HQ have so many brilliant books coming out over the next few months that I want to tell you about! 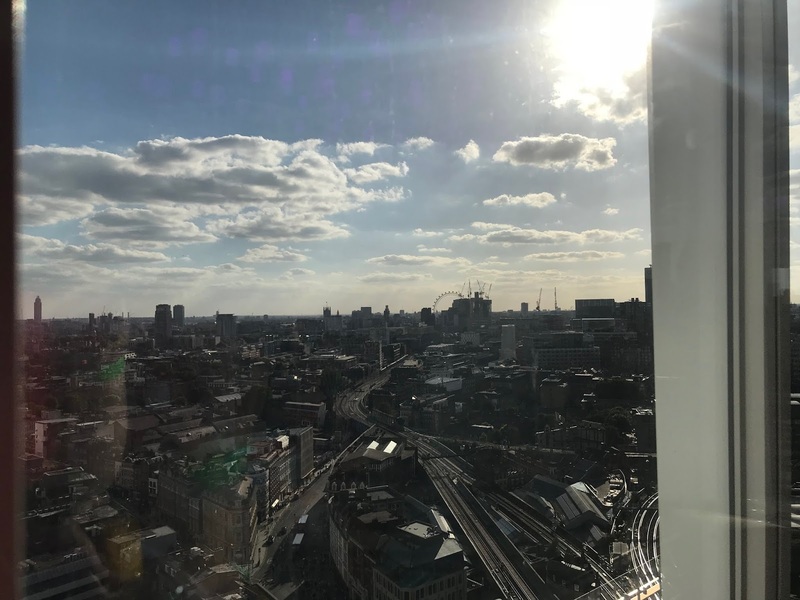 First though check out this gorgeous view from the HQ offices, you can see halfway across London! 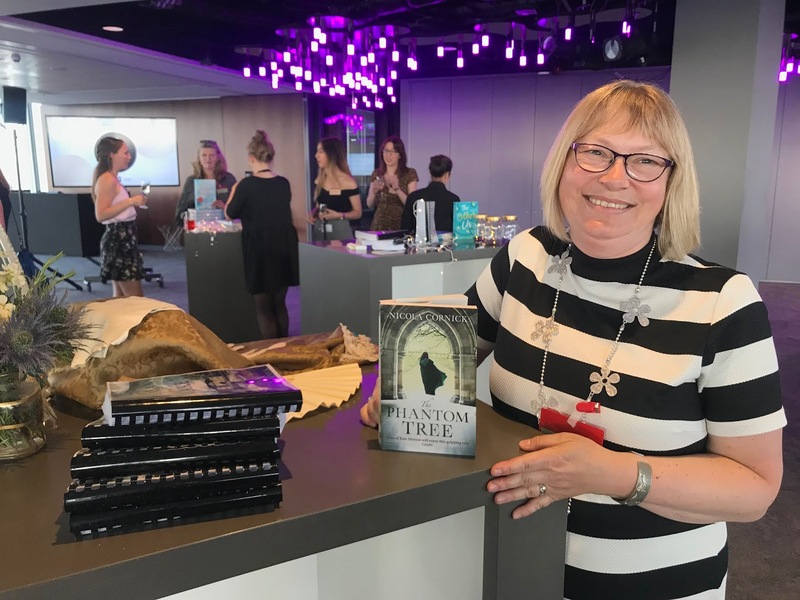 A stunning retelling of Beauty and the Beast, for fans of The Essex Serpent, The Mermaid and Mrs Hancock and The Silent Companions. 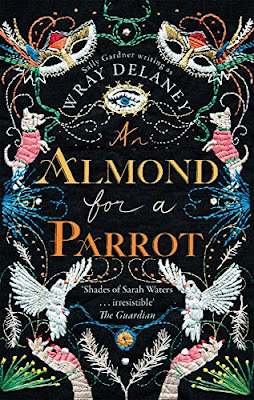 While you're waiting for The Beauty of the Wolf you might want to check out Wray's first adult book, An Almond for A Parrott. Tully was once the talk of the town. 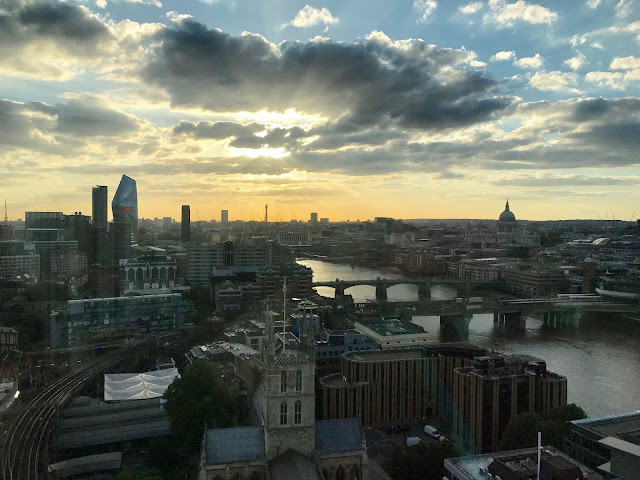 Now, with the best seats at Newgate already sold in anticipation of her execution, her only chance of survival is to get her story to the one person who can help her avoid the gallows. 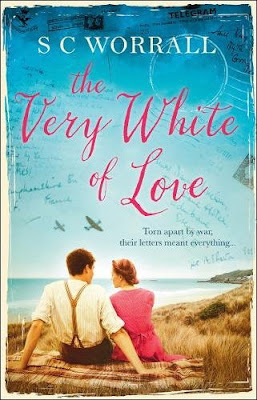 We also met Simon Worrall who was there to talk about his debut novel The White of Love. This is a love story set in WWII that was inspired by a stack of old letters that he found written to his mother by her fiancé during the war. 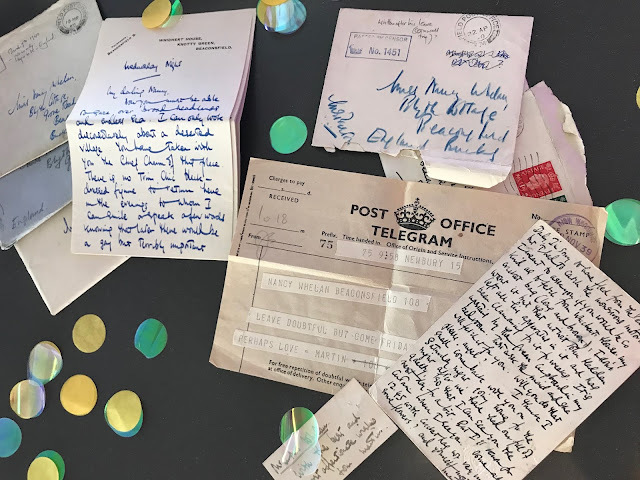 He had some of the letters with him so it was lovely to be able to look through them and I can't wait to read the book. 3rd September 1938. 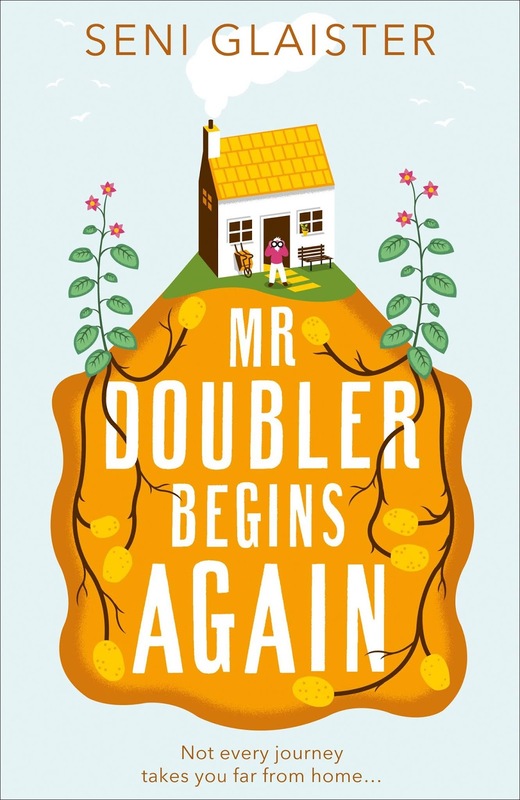 Martin Preston is in his second year of Oxford when his world is split in two by a beautiful redhead, Nancy Whelan. 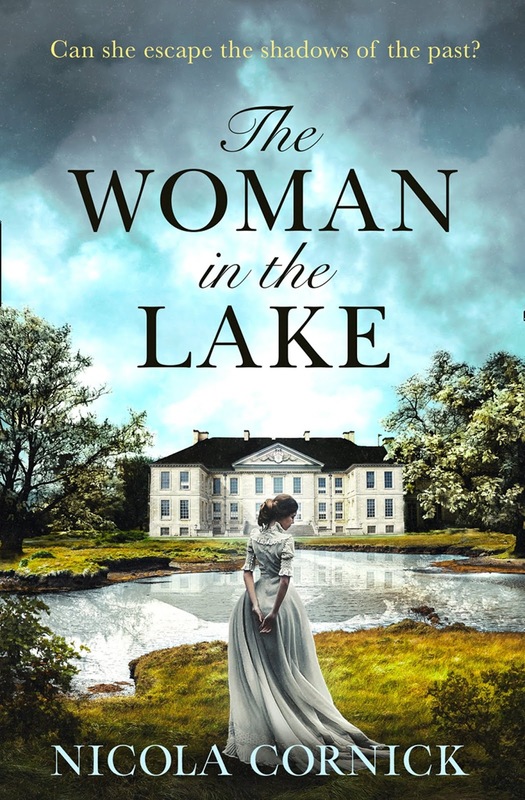 A whirlwind romance blossoms in the Buckinghamshire countryside as dark clouds begin to gather in Europe. 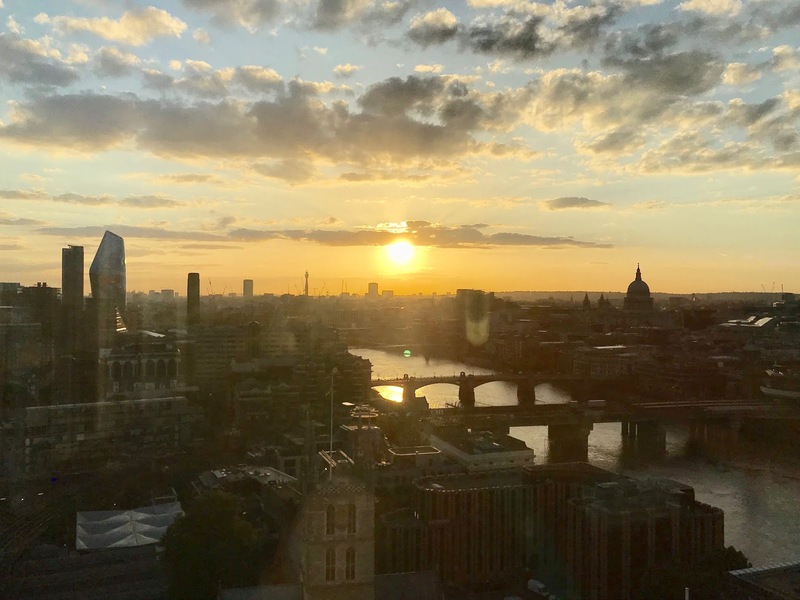 3rd September 1939. Britain declares war on Germany. Martin is sent to the battlefields of France, but as their letters cross the channel, he tells Nancy their love will keep him safe. Then, one day, his letters stop. 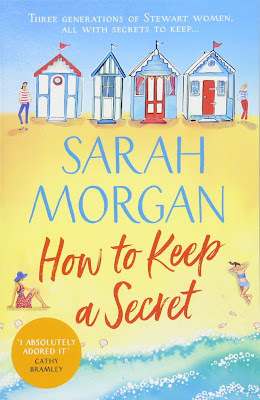 Next up was Sarah Morgan who was there to talk about her feel good summer romance, How To Keep a Secret, which sounds like the perfect holiday beach read. We also got a sneak preview of her upcoming November release, The Christmas Sisters, which is going to be another fab holiday read. 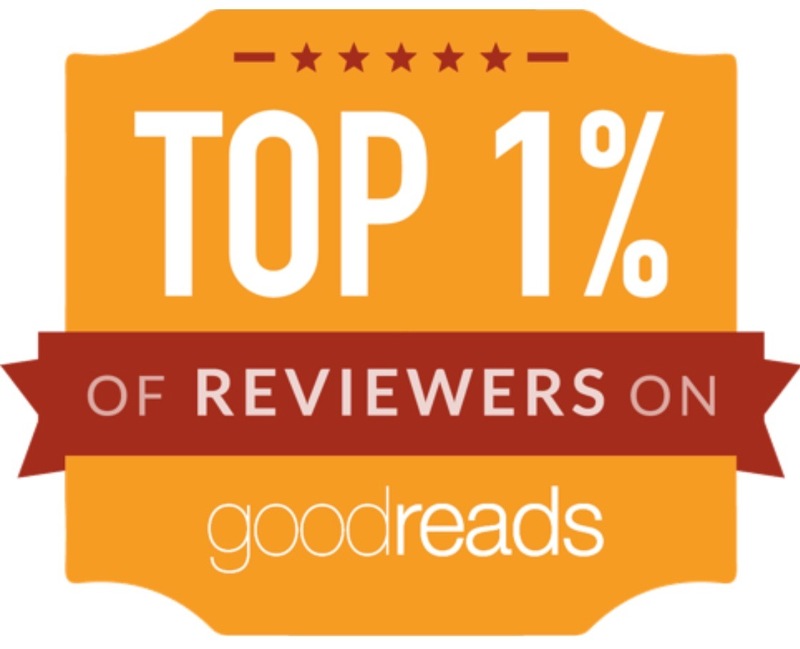 This summer one family will discover that together, they can do anything. 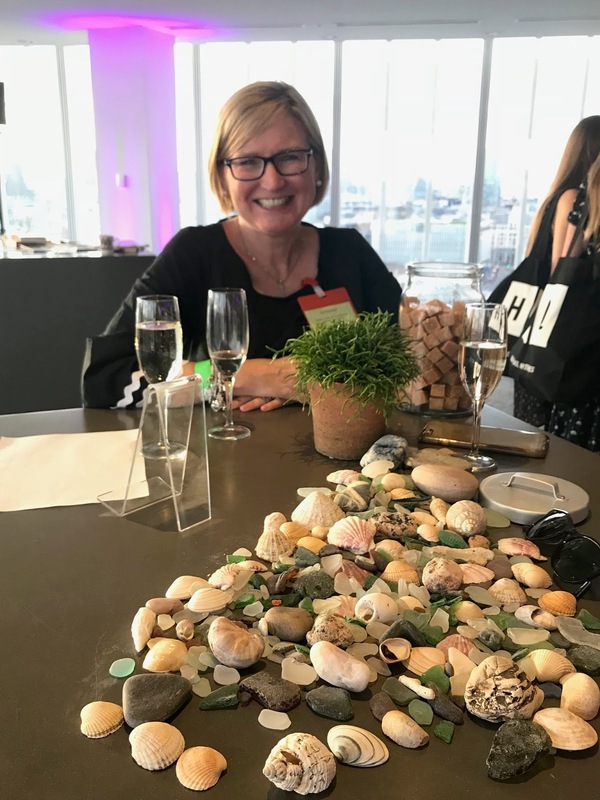 Matriarch Nancy knows she hasn't been the best mother but how can she ever tell her daughters the reason why? 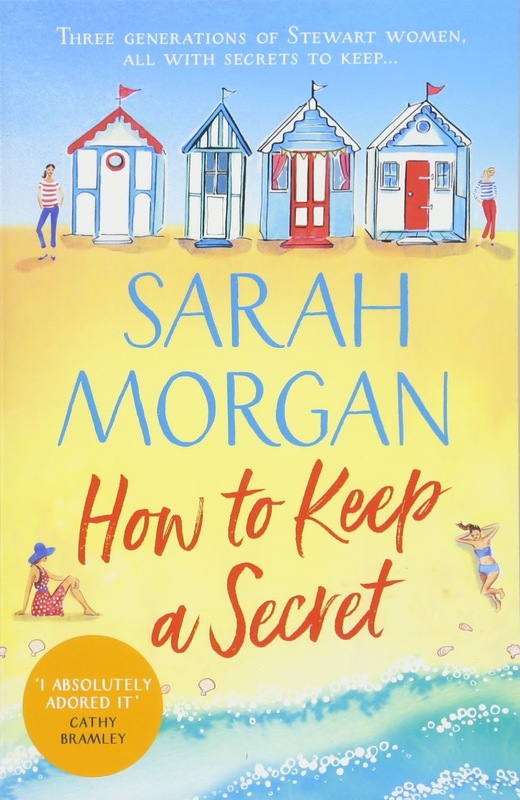 Lauren and Jenna are as close as two sisters can be and they made a pact years ago to keep a devastating secret from their mother – but is it time to come clean? 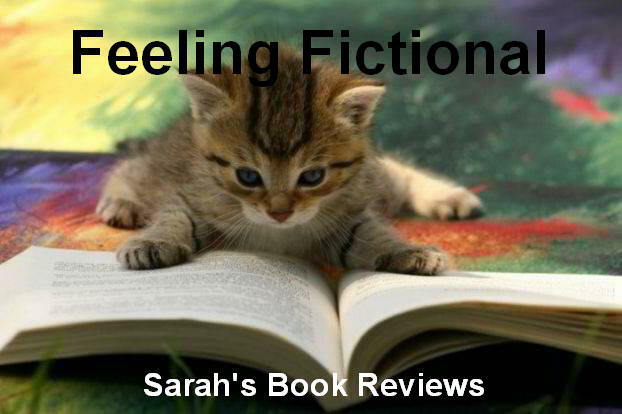 Lauren's teenage daughter Mackenzie masks her own pain by keeping her mother at a distance. 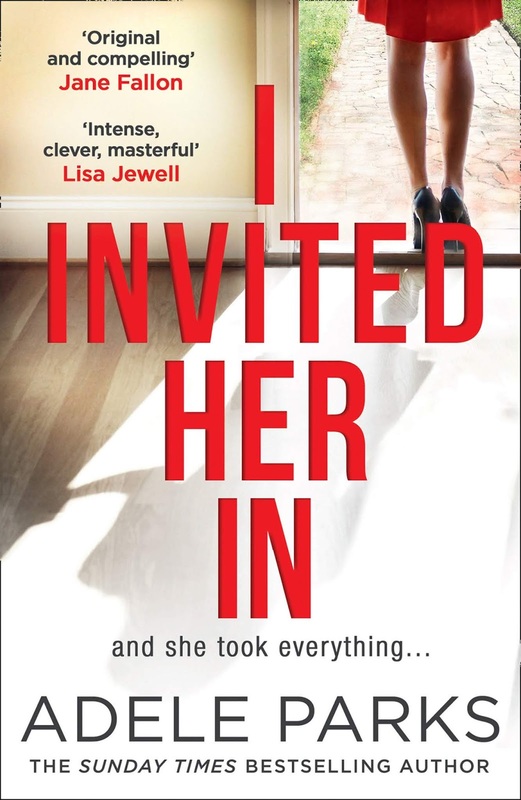 Her mother, aunt and grandmother keep trying to reach her but will it take a stranger to show her the true meaning of family? 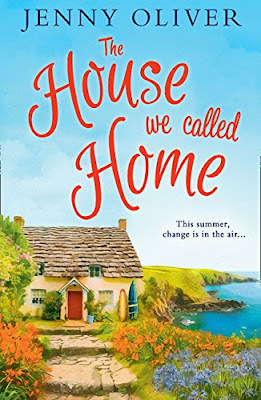 Jenny Oliver told us all about her latest summer romance, The House We called Home, which is set on the Cornish coast and sounds like another great beach read. Stella’s father is nowhere to be seen, yet her mother – in suspiciously new Per Una jeans – seems curiously unfazed by his absence, and more eager to talk about her mysterious dog-walking buddy Mitch. Stella’s sister Amy has returned home with a new boyfriend she can barely stand and a secret to hide, and Stella’s husband Jack has something he wants to get off his chest too. Even Frank Sinatra, the dog, has a guilty air about him. 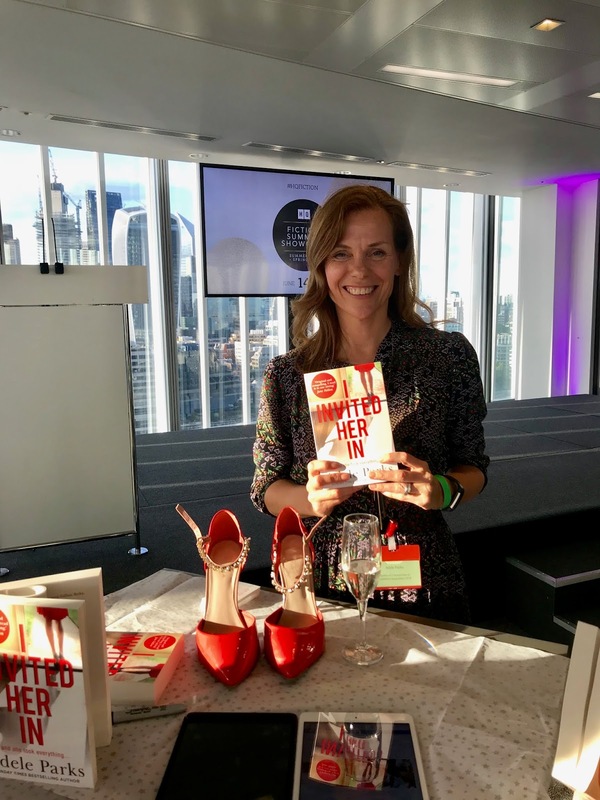 Nicola Cornick was there to talk about her upcoming book, The Woman in the Lake, which is being published in March 2019. She also had copies of her previous book, The Phantom Tree, which I'm looking forward to reading. 1765: Lady Isabella Gerard asks her maid to take her new golden gown and destroy it. Its shimmering beauty has been tainted by the actions of her husband the night before. 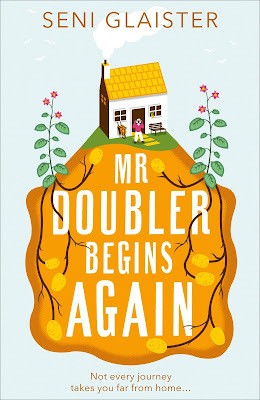 Seni Glaister's new book, Mr Doubler Begins Again, is another one you'll have to wait a little while for as it's not published until January 2019 but it sounds like it's going to be a really heartwarming story so I'm really looking forward to reading it. We got to speak to Adele Parks about her new book, I Invited Her In, that is publishing in September. In her own words "Think of the worst thing your friend could do to you. This is worse" which of course left us all trying to figure out what it could possibly be! 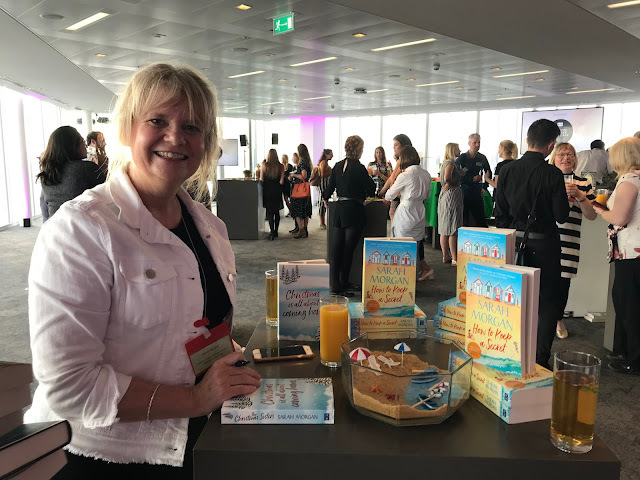 Liz Fenwick was there to talk about her book, The Path to the Sea, which isn't published until April 2019 and currently has no cover or blurb on Amazon. It's got a Cornish setting though and I think it's going to be another lovely holiday type read. 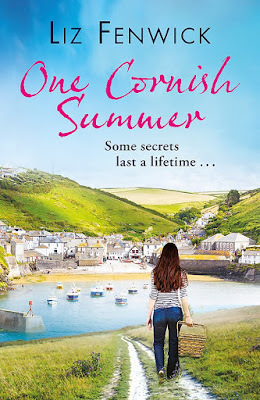 Since I don't have any information about The Path to the Sea to share with you I'm going to tell you about her last release, One Cornish Summer, instead (this was actually published by Orion so shhhh, don't tell anyone LOL). 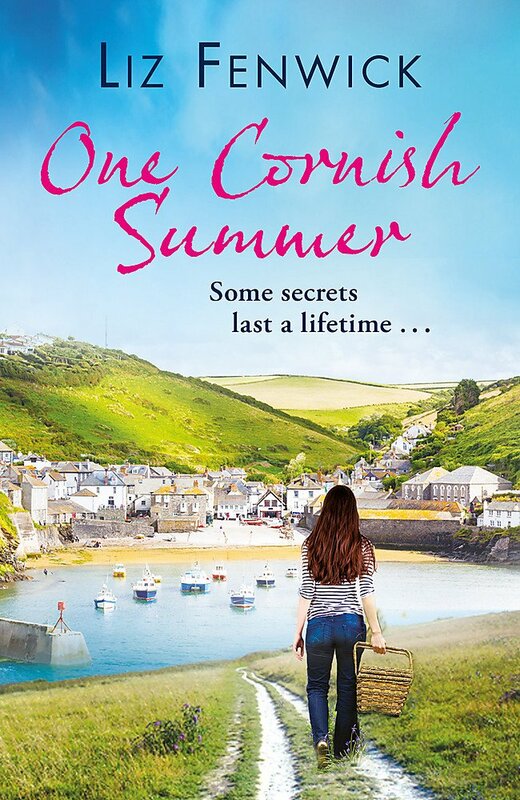 Lucy is having her own crisis, and seizes the chance to follow her aunt to Cornwall. 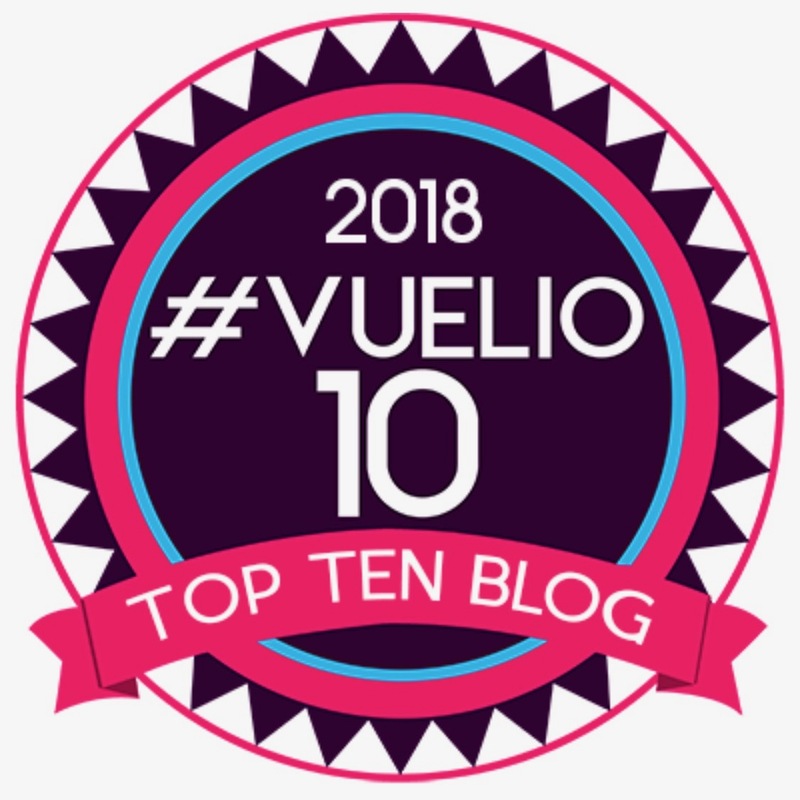 Curious about what has driven Hebe there after so many years, she also has to battle with the secret she has kept since her family's last summer there more than ten years ago. Both women will learn that memories live in our hearts and that sharing secrets can set you free... But can they find their way back to the things that are truly important to them? Sara Alexander's latest book, The Secret Legacy, is set in 1950s Italy sounds fab. 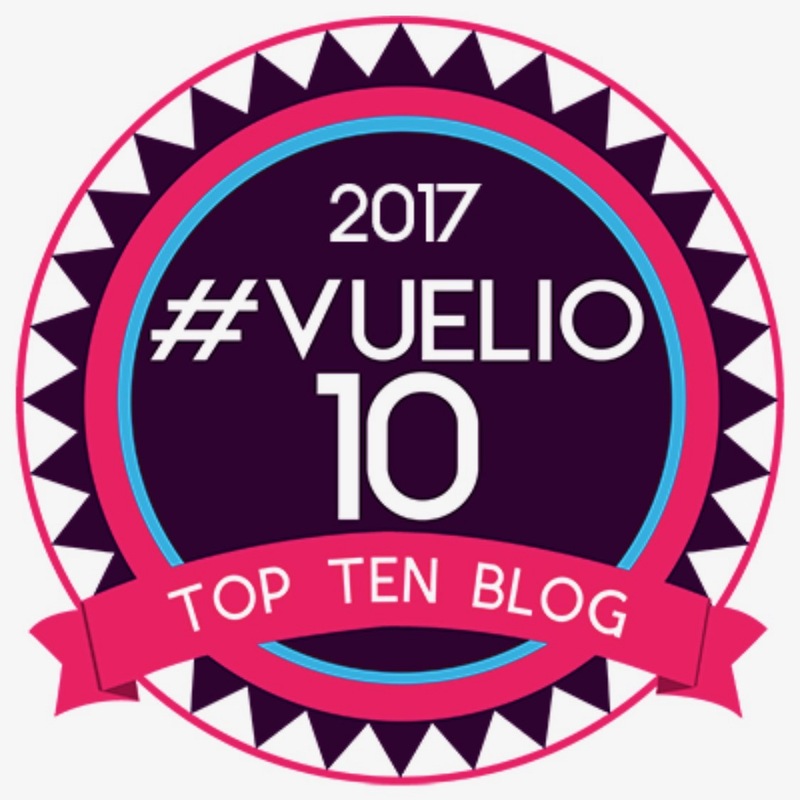 I'm looking forward to taking a virtual trip to somewhere I've never been before in this one! 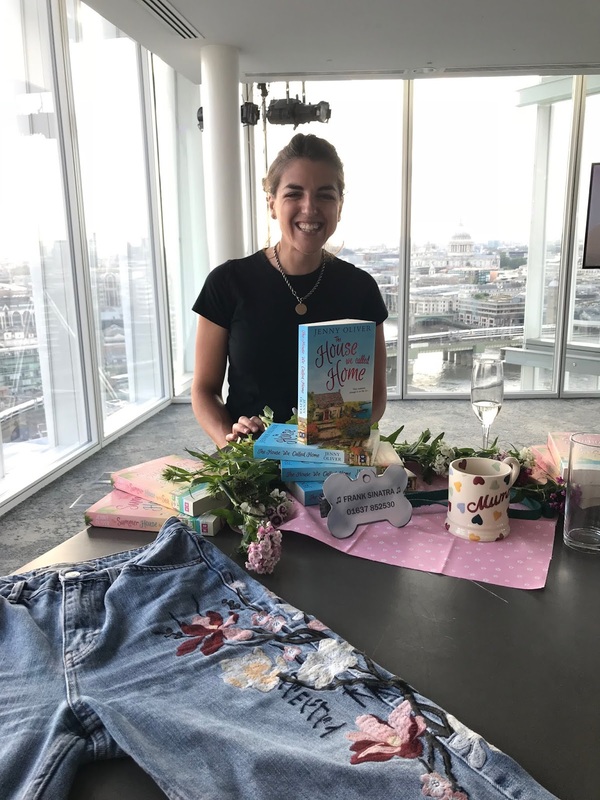 A sweeping 1950s Italian love affair and the perfect summer reading escape for fans of Santa Montefiore, Victoria Hislop and Dinah Jeffries. Do our secrets make us who we are? 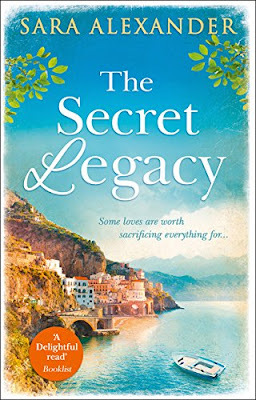 Santina is spending her final days at her home, Villa San Vito, in the beautiful Italian town of Positano. 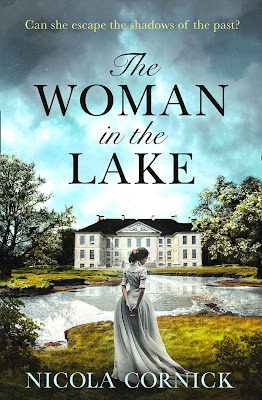 As she decides the fate of the magnificent eighteenth century palazzo she must confront the choices that led her here. When they move to Positano, Santina joins them, raising their daughter as Adeline’s mental health declines. 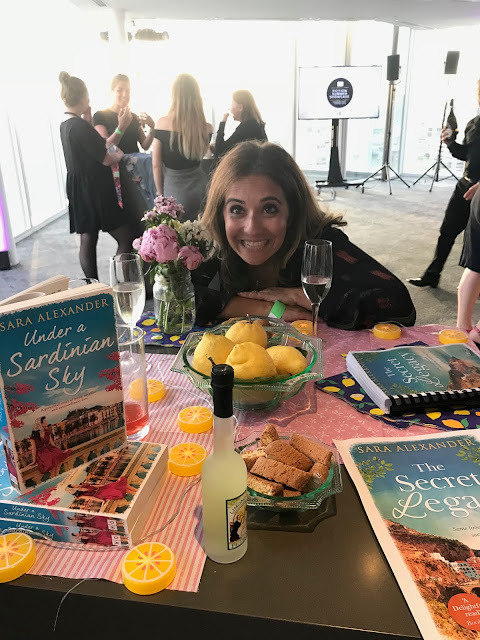 With each passing year, Santina becomes more deeply entwined with the family, trying to navigate her complicated feelings for a man who is much more than an employer―while hiding secrets that could shatter the only home she knows . . .
Before I finish the post I have to share a couple more pics of that fabulous view from the HQ offices! 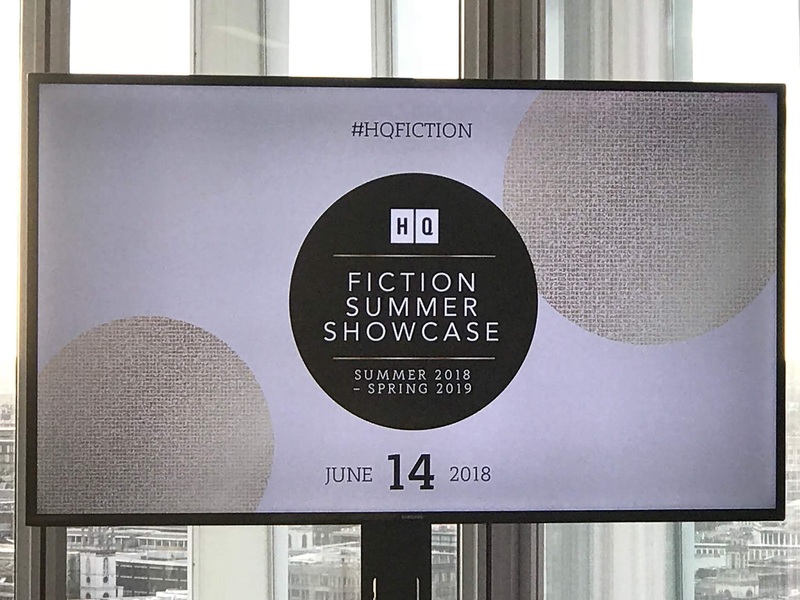 I have to say a HUGE thank you to everyone at HQ for inviting me to the event and of course to all of the brilliant authors that spent time chatting with us about their books. My to read mountain grew quite a bit that night but I'm excited to read all of the books I came home with. The hardest part is trying to decide which ones to read first!